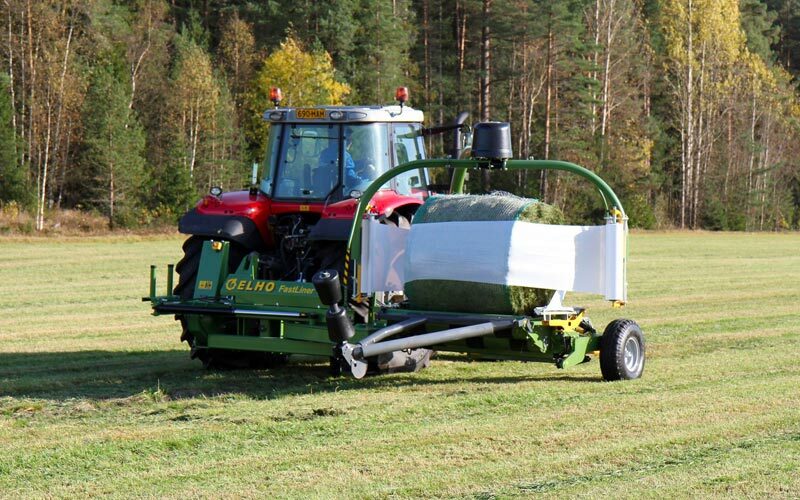 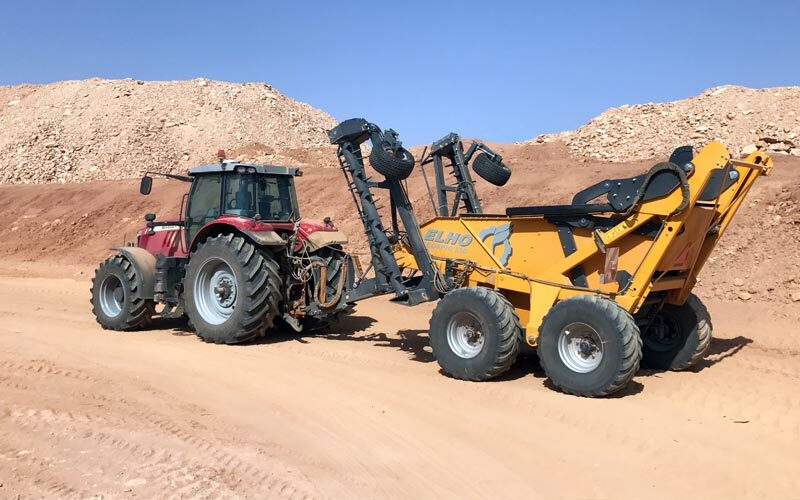 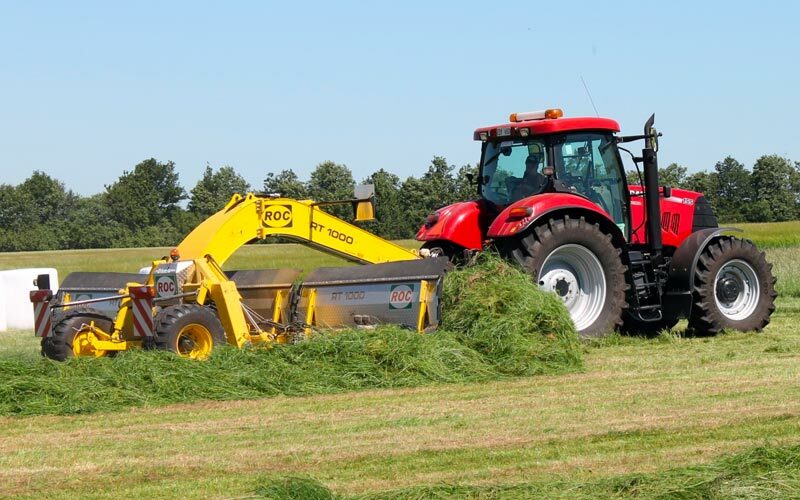 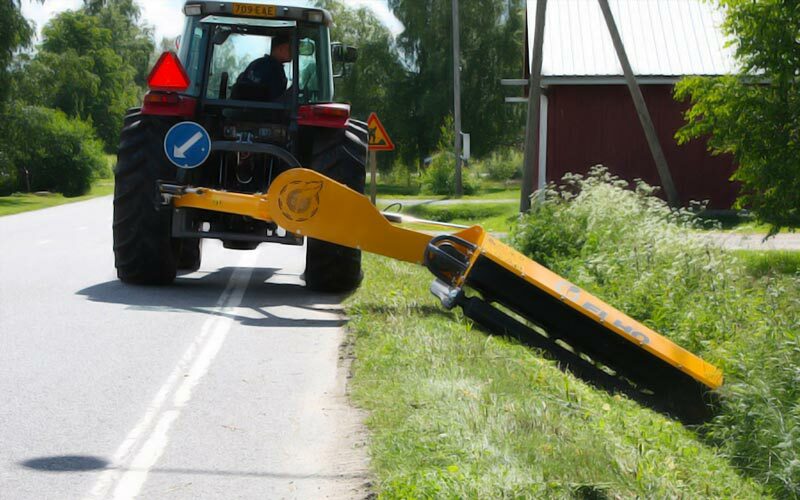 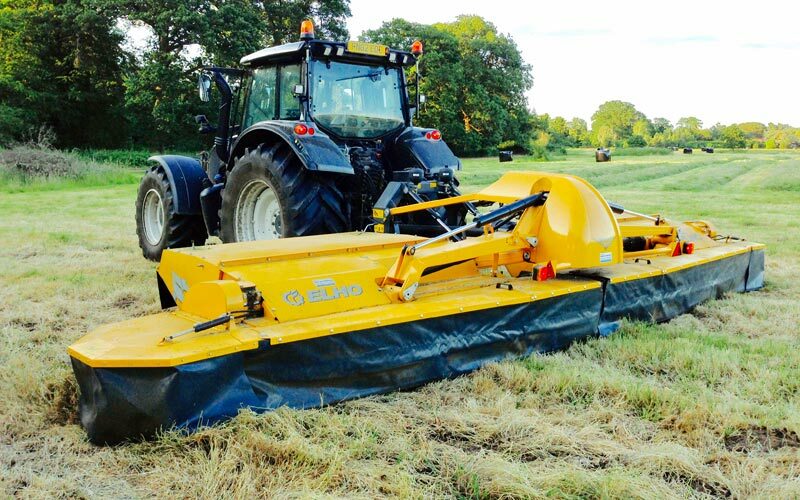 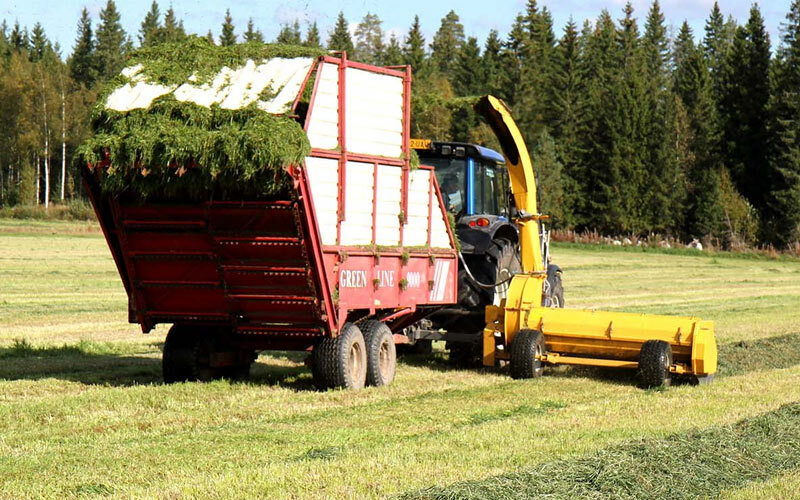 Shutts Farm Machinery Ltd provide a wide range of ELHO and ROC machinery for sale in the UK, England, Scotland and Wales, including Mower Conditioners, Swathers and Bale Wrappers. 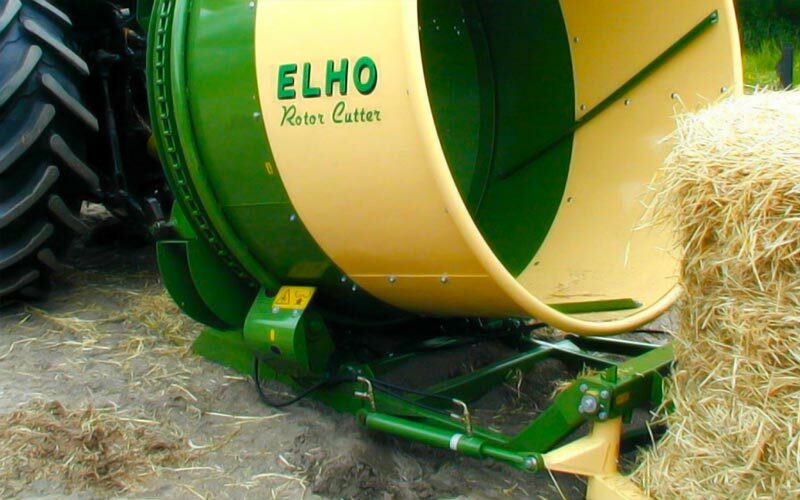 ELHO and ROC machinery is durable, high-quality and easy to use, with successful international comparison tests and a worldwide reputation. 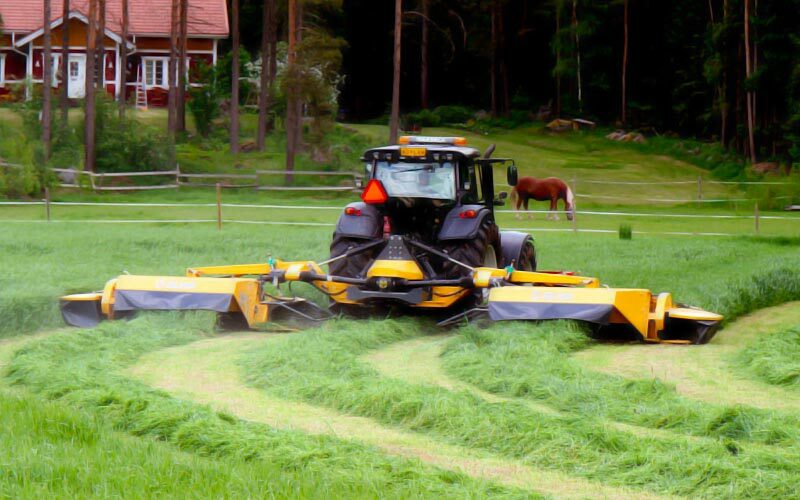 For more information on our products click on the categories below or contact us.